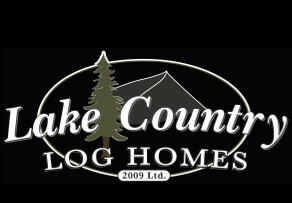 Lake Country Log Homes ships to Alberta. We are proud to supply Custom Handcrafted Log and Timber Frame Homes to our clients all over the world. Contact Us Today for an information package or to obtain a quotation. Let’s build your dream from nature! most of Alberta’s lakes were formed during the last glacial period which occured 12,000 years ago? that the distinctive blue color of Moraine Lake is caused by the refraction of light off rock flour – deposited there on a regular basis?